The government on Friday expressed satisfaction over the exemption granted by the US to India on oil imports from Iran as well as the development of Chabahar port. It reiterated at the same time that import of crude from Iran was important for India’s energy needs. 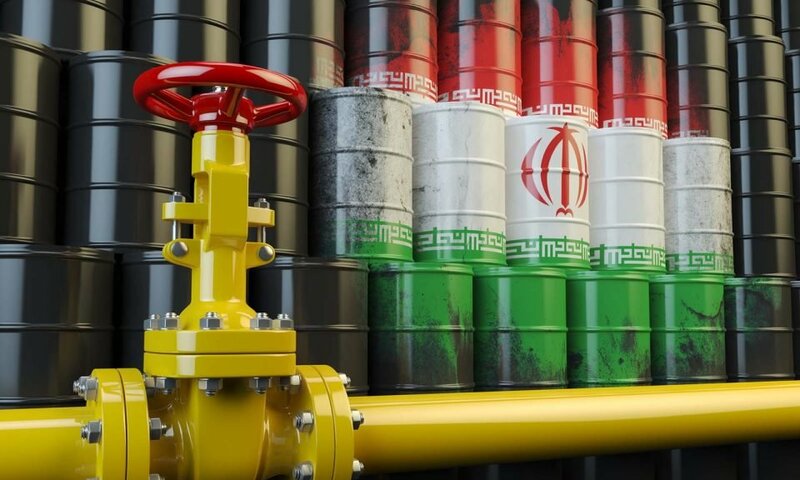 While welcoming the exception made by the US on purchase of Iranian crude, the foreign ministry said it was now examining the details of the exemption. “We have seen the US notification including India in the list of countries granted Significant Reduction Exemption for continued purchase of Iranian crude oil without attracting US sanctions. We appreciate that the US government has taken in to account our need for energy security and understood our sensitivities on this matter,” said spokesperson Raveesh Kumar. Acknowledging that US had shown understanding of India’s position, Kumar said India was a major importer of Iranian crude as it was very important for India’s energy security needs. The spokesperson added though that he wasn’t at liberty to give details about the quantum of crude oil that India will continue to import. The government also said that it had taken note of the US statement that exception had been provided under the Iran Freedom and Counter Proliferation Act of 2012 with respect to development of Chabahar Port and the construction of an associated railway line. “We appreciate that the US recognised the role which this port will play to bring strategic and long term benefits to Afghanistan as well as enhance Afghanistan’s connectivity with the outside world,” said Kumar. US secretary of state Mike Pompeo announced on Monday that Washington had exempted India and seven other countries from the sanctions on importing oil from Iran. There had been concerns in New Delhi following the fresh US sanctions on Iran, which came into effect on November 5, as Tehran is a major supplier of crude oil to India.